This is our 14th year of recognizing higher education institutions for their work with technology. 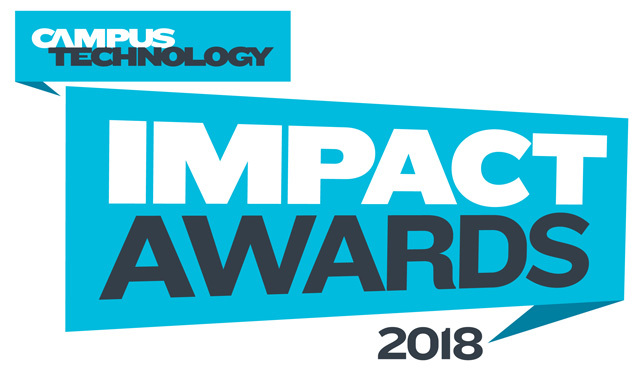 Formerly known as the Campus Technology Innovators Awards, the Impact Awards serve to broaden the scope of that recognition — to include both cutting-edge and well established projects. Our goal is to honor projects large and small that have had the greatest impact on the institution and on the higher education community. Entry deadline: April 13. For more information, go to campustechnology.com/impact.